President-elect Donald Trump will be sticking to his Thanksgiving tradition of visiting his estate in Palm Beach. Republican National Committee spokesperson Sean Spicer told reporters about Trump’s holiday plans Monday morning. 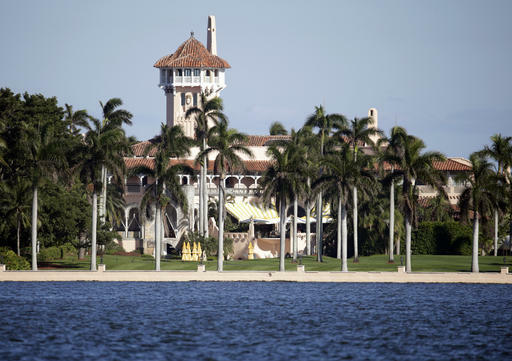 The Federal Aviation Administration announced major flight restrictions will be in place around Trump’s Mar-a-Lago estate from Tuesday afternoon through Friday. The restrictions cover a circle about seven miles wide, but flights in and out of Palm Beach International Airport will not be affected. 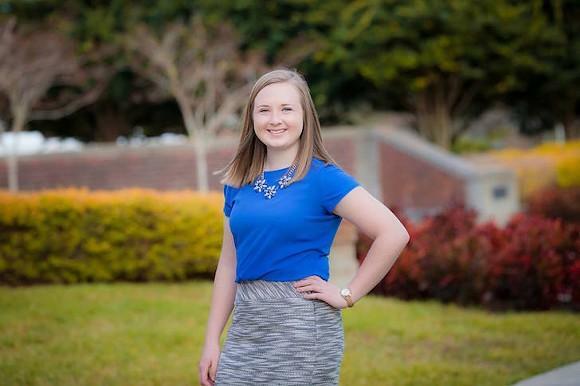 Twenty-one-year-old Representative Amber Mariano is vowing to put the “fresh” in freshman as the youngest woman ever elected to the Florida House. 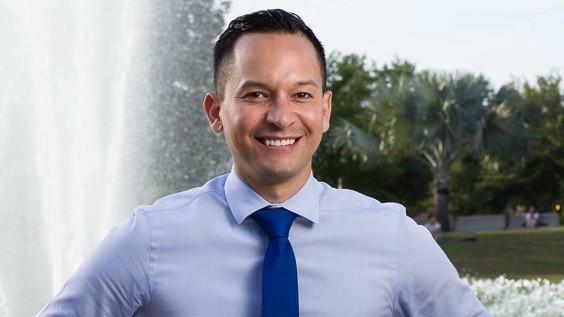 Florida’s first openly gay Hispanic legislator says he will push for state funding to help his Central Florida constituents recover from the nation’s worst mass slaying. 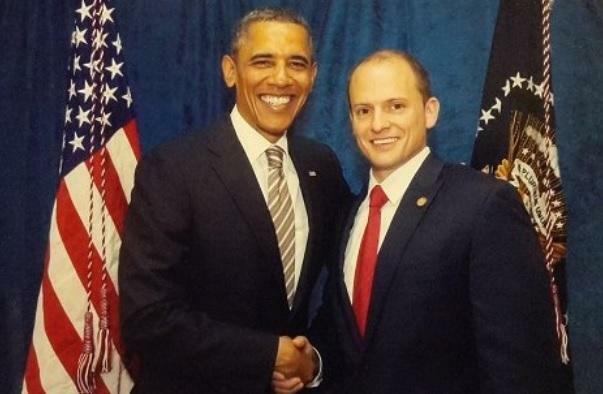 Like the newly elected President and the future Congress, Florida’s future leaders will look pretty much the same. Still, while the Republican-led state legislature still continues to hold a majority, there were some upsets. Florida Attorney General Pam Bondi, an early supporter of newly elected President Donald Trump, was named Friday to a position on Trump's transition team. A penny sales tax hike was green-lighted Tuesday by voters in Palm Beach County. Around 57 percent of voters approved raising the county’s rate from 6 to 7 percent. It’s expected to generate $2.7 billion over the next decade. That money will go to fix schools, roads and bridges and to pay for new technology and construction projects. 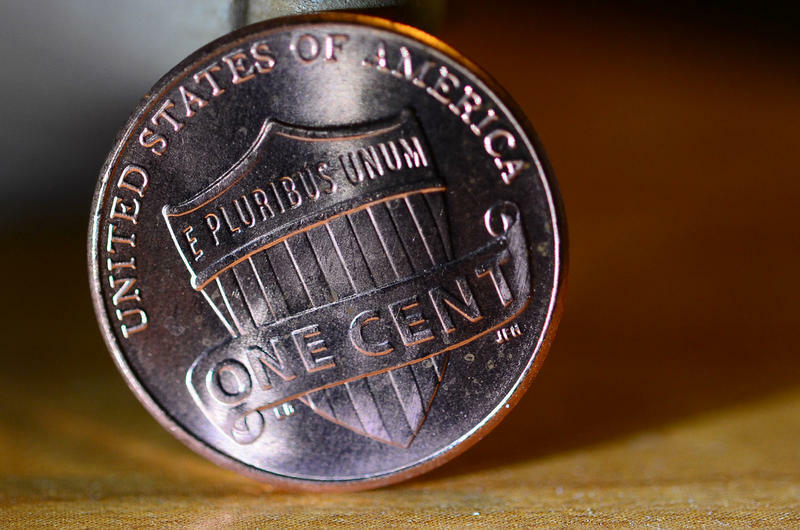 “I think the community wants to see their penny at work very quickly,” said Palm Beach County Schools Superintendent Robert Avossa. While some Americans were in line at the polls today, some other people spent Election Day in a longer line... for cinnamon rolls. There was a two-hour wait for Knaus Berry Farm’s beloved cinnamon rolls on Election Day morning. Some of the people in line came after waiting in another line at their voting precincts. Clint Harris expected long lines at the polls but said he walked right in and out of West Homestead Elementary when he went to vote at 7:30 a.m..
Eighteen-year-old Summer Elnowno has been waiting to vote for a long time. When her birthday arrived in May, she recalled, “Finally, I had the chance to voice my opinion somewhere. But the 2016 presidential race has been a dispiriting coming of age. National polls show that it's a tight race between Hillary Clinton and Donald Trump. 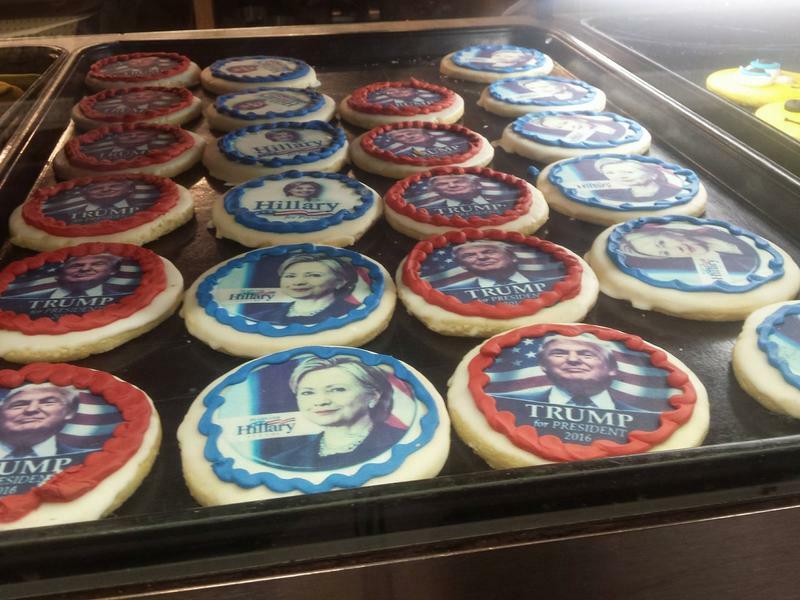 A west Tampa bakery has a presidential poll of its own. Alessi Bakery, which has been in Tampa since 1912, has had this cookie poll since 2004. There has been a lot of talk of "rigged elections" or "voter fraud" circulating within the electorate in this election Nevertheless, as of today (Monday, Nov. 4) the number of Floridians who have already voted is more than five million. Christina White, the Supervisor of Elections in Miami-Dade County, says there is no need for fear of voter fraud because the system is built to protect against it. 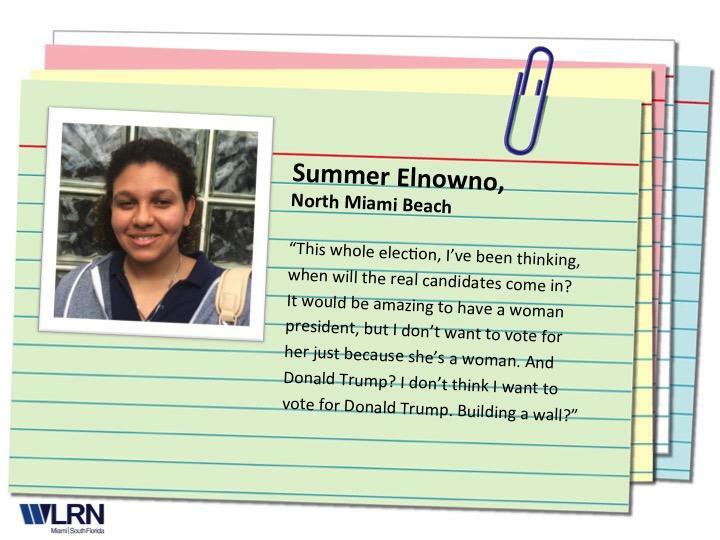 She shares her thoughts on why voters can feel secure, as well as what people can expect on Election Day. 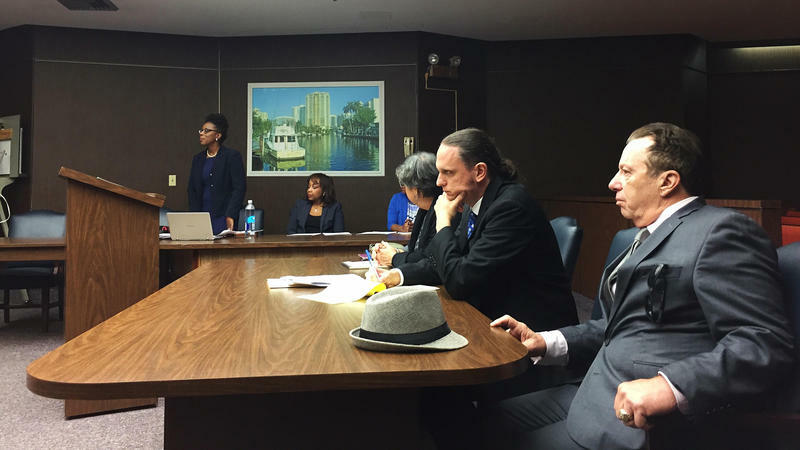 Authorities in Miami-Dade County have arrested two women: 74-year-old Gladys Coego, a temporary worker for the county Elections Department, and 33-year-old Tomika Curgil in two different cases of election fraud. Who's Pumped Up At This Political Rally? The Sign Language Interpreter, That's Who! As Hillary Clinton gave her speech at a rally in Lake Worth Wednesday, someone else was there giving the exact same speech: The sign language interpreter. 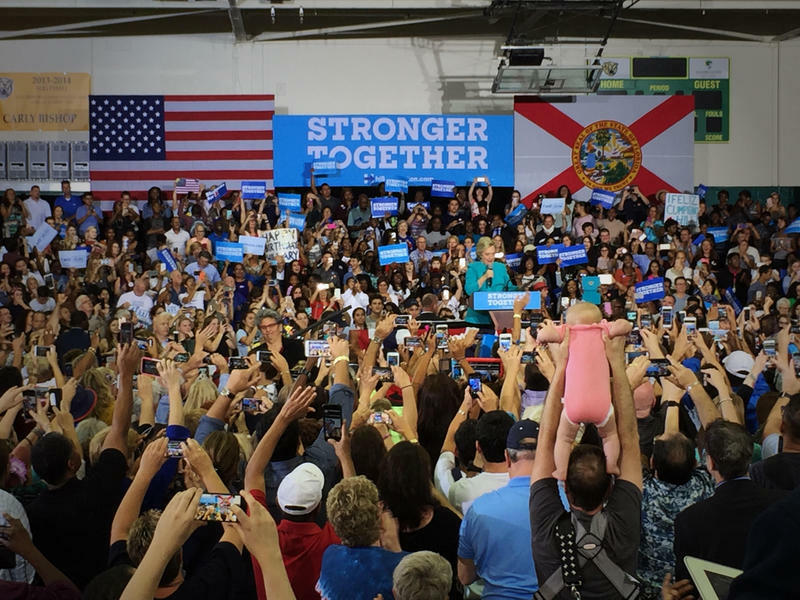 Hillary Clinton drove home a message to her supporters at a Palm Beach County rally Wednesday: vote early. Clinton stopped at Palm Beach State College in Lake Worth. More than 10 million people nationwide have cast early ballots. Two million of those were Florida. This Nov. 8, even if you manage to be registered in time and have the right identification, there is something else that could stop you from exercising your right to vote. The ballot. 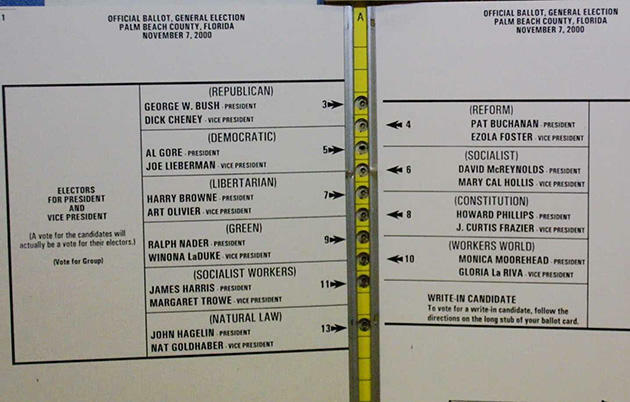 Specifically, the ballot's design. Two more Broward voters realized Tuesday that their absentee ballots lacked the medical marijuana question, according to the Miami Herald. This came just hours after a Broward County judge said she would rule quickly on a case involving ballots missing Amendment 2. Two Oakland Park voters received ballots last week that did not have the question pertaining to Amendment 2, which would legalize marijuana statewide for medical use. 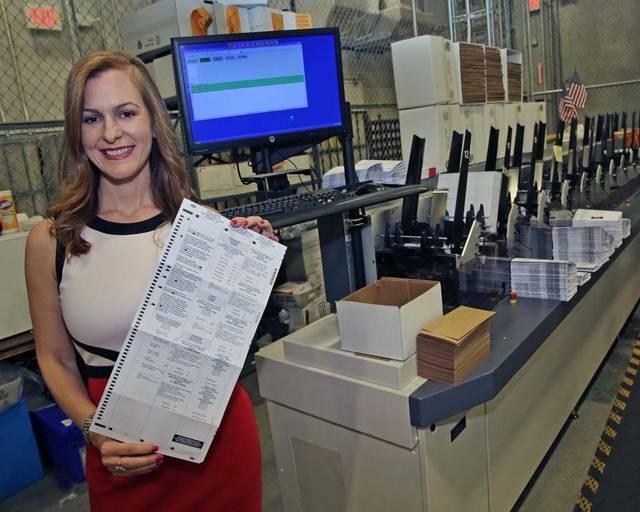 The Broward Supervisor of Elections said they were “test-ballots” sent out accidentally.